SAULT STE. MARIE — The Chippewa County International Airport in Sault Ste. 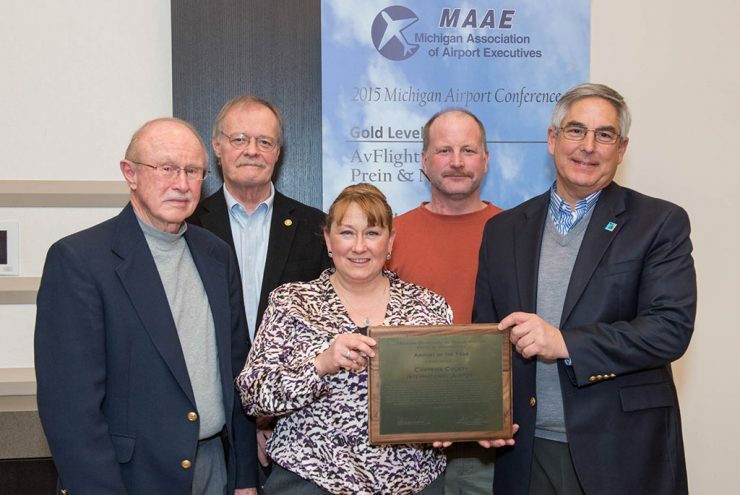 Marie has been named Airport of the Year by the Michigan Department of Transportation Office of Aeronautics. The award is to recognize outstanding service to Michigan aviation. 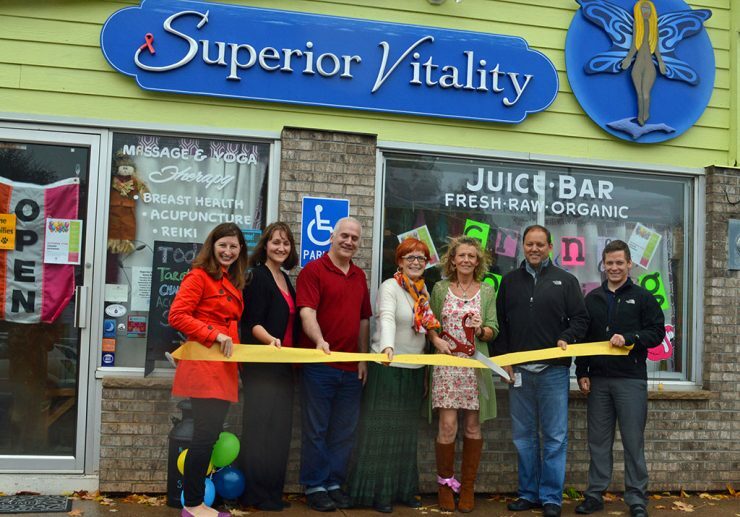 MARQUETTE — Superior Vitality teamed up with the Lake Superior Community Partnership (LSCP) to celebrate their new location with a ribbon cutting. 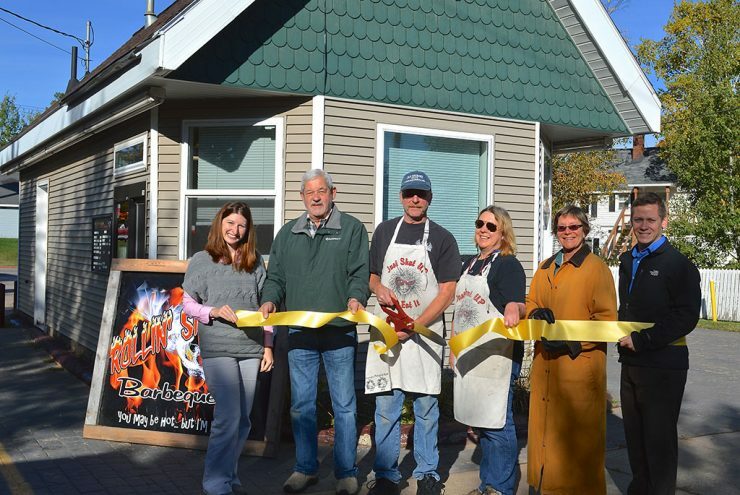 MARQUETTE – Rollin’ Smoke Barbeque celebrated their grand opening with a ribbon cutting with the Lake Superior Community Partnership (LSCP). 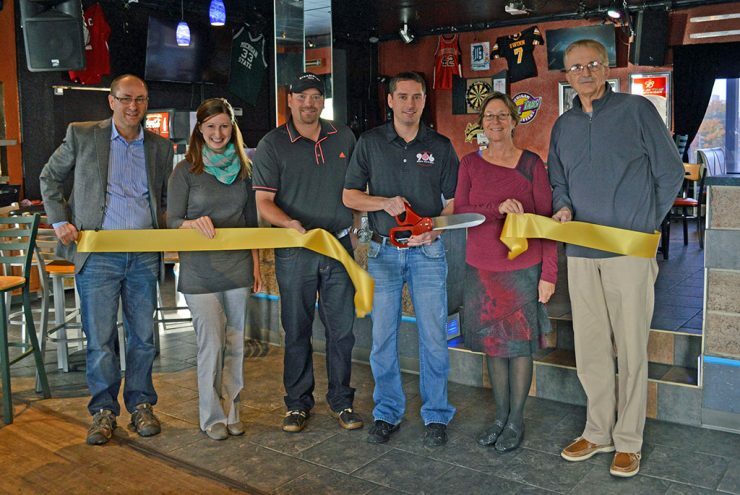 MARQUETTE – 906 Sports Bar & Grill celebrated their grand opening with a ribbon cutting with the Lake Superior Community Partnership (LSCP). 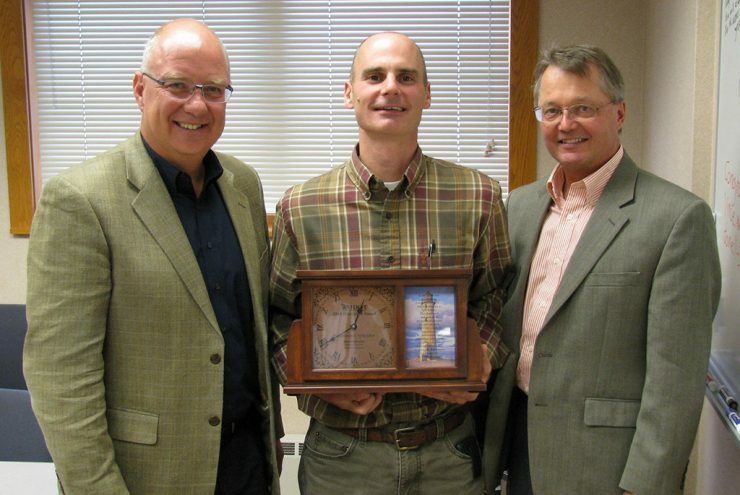 ESCANABA – Vincent Bevins of the Michigan Department of Transportation (MDOT) Superior Region Office in Escanaba has received the 2014 MDOT Director’s Award – the department’s highest honor for outstanding service. MARQUETTE — Operation Action U.P. is accepting nominations for the Awards of Excellence though Friday, December 5. The Excellence Awards recognize up to four outstanding for-profit businesses that have contributed to the economic well-being of the Upper Peninsula. 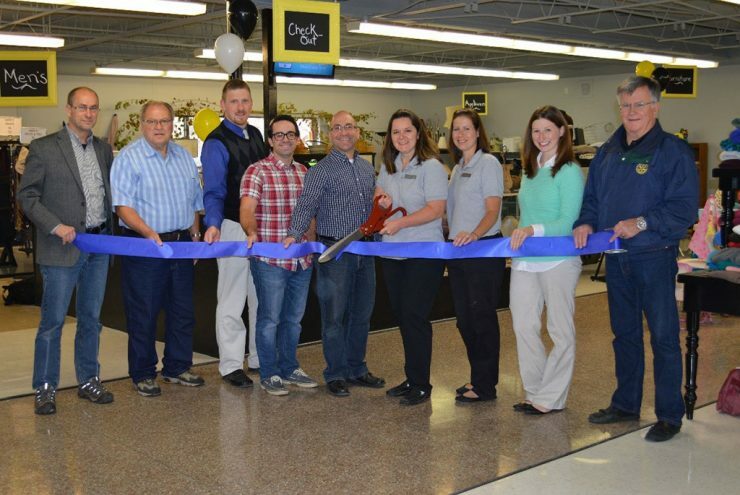 MARQUETTE — Silver Creek Thrift, a ministry of Silver Creek Church, celebrated its grand opening in Marquette with a ribbon cutting. MARQUETTE — Lasco announced Craig Wilson as been hired as a new support technician at the company. 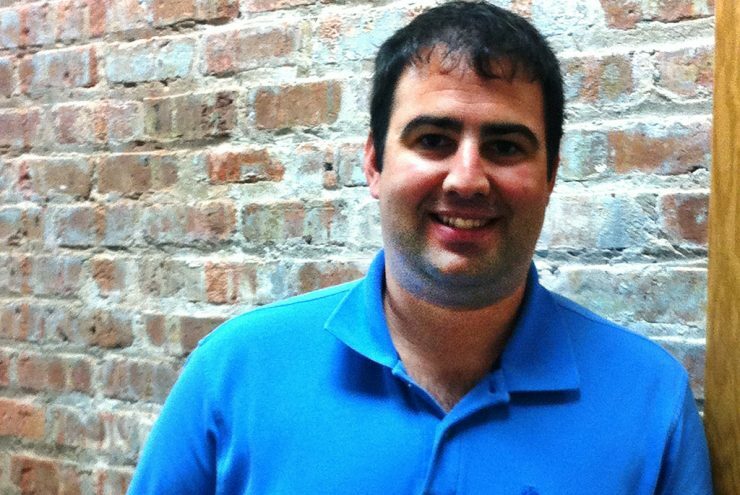 Craig Wilson is a Northern Michigan University graduate and Marquette resident. 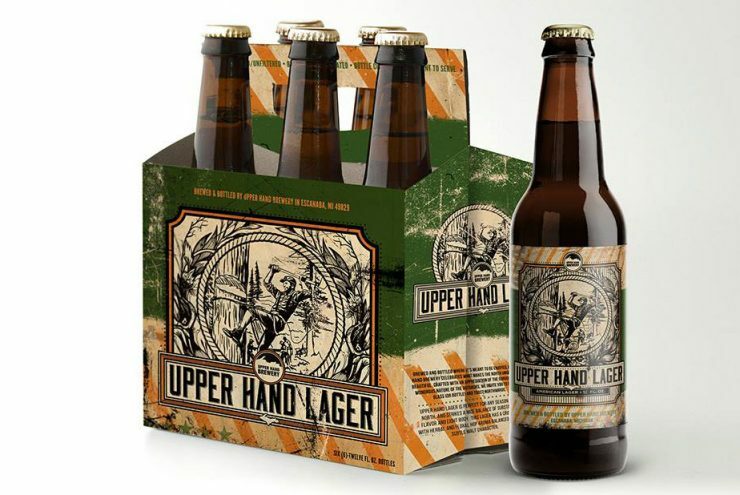 ESCANABA – Upper Hand Brewery in Escanaba has released a first look at the packaging and labels for three beers. The beers are called Escanaba Black Beer, Upper Hand Lager and Upper Peninsula Ale. 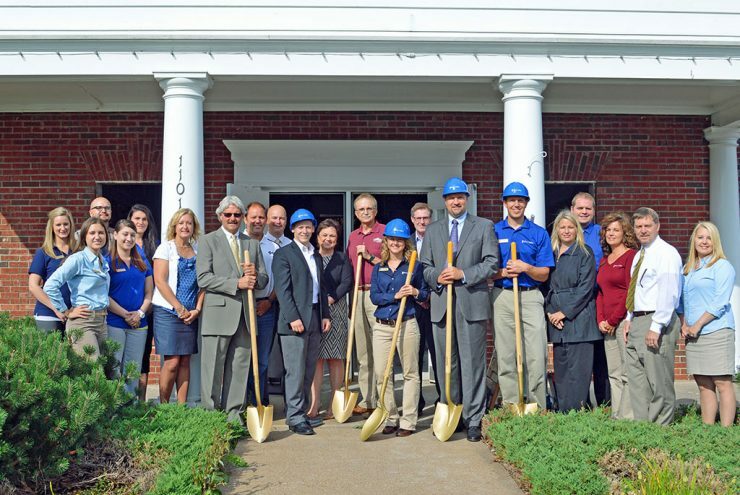 MARQUETTE — River Valley Bank teamed up with the Lake Superior Community Partnership to celebrate the bank’s $750K renovation at their 1101 N. Third St. location with a ground breaking ceremony.